The GSBTB Open Job Coaching offers you the chance to ask your questions about working in Germany and receive individual consultation. How does the German education system work? What can the job centre do for you? Where can I find jobs? How do you apply for them? You will receive useful tips for taking the next steps. This is a safe space for asking any question at all, even the ones that might feel a bit silly. Here you will be listened to and receive answers. You want your CV checked over? No problem! Just bring it along and we can go through it together. Some questions are answered in 5 minutes and some take a bit longer. Make sure you register in advance and briefly outline your question or problem. This way we can plan the time to make sure everyone gets the help they need. You may have to wait while others are receiving advice. 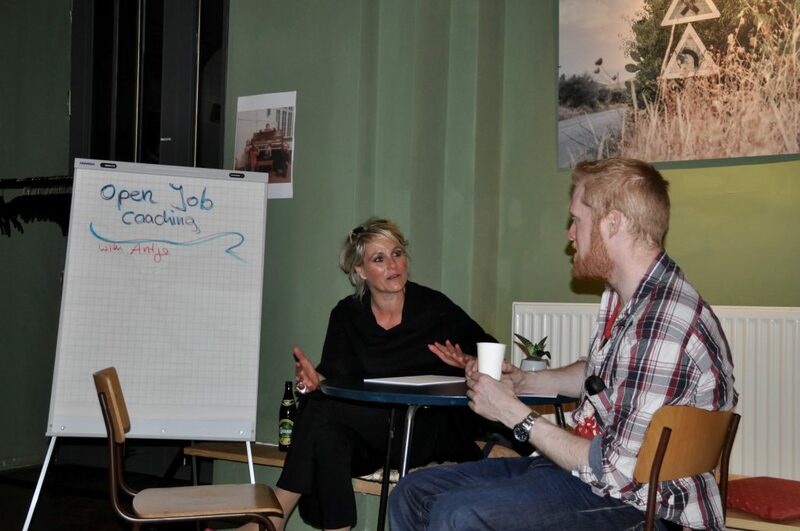 Your questions will be answered by Antje Rabenalt, our GSBTB Open Job Coaching Manager. 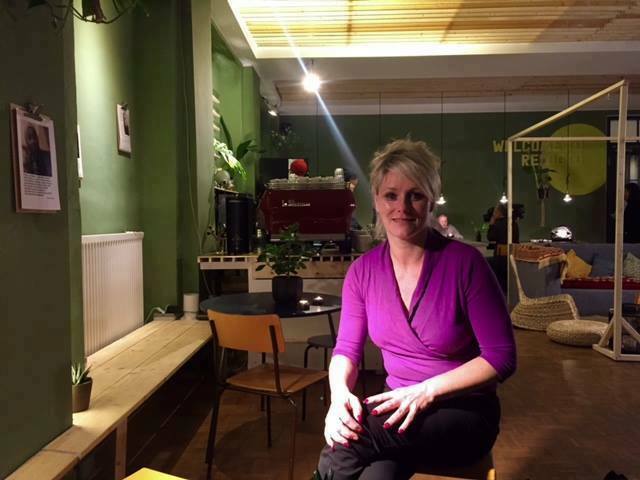 Antje is a born and raised Berliner with heart, soul and the renowned (but not scary!) Berliner Schnauze. 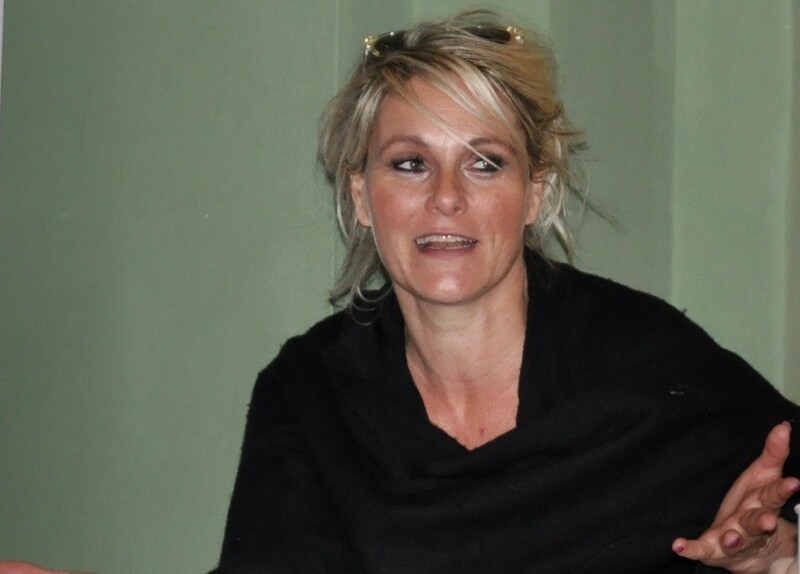 For over 16 years she has been working as a communication consultant and HR manager. Her job includes acting as a recruitment expert for medium-sized business across Berlin and Germany and a consultant on how to include and recruit talent from outside of Germany. 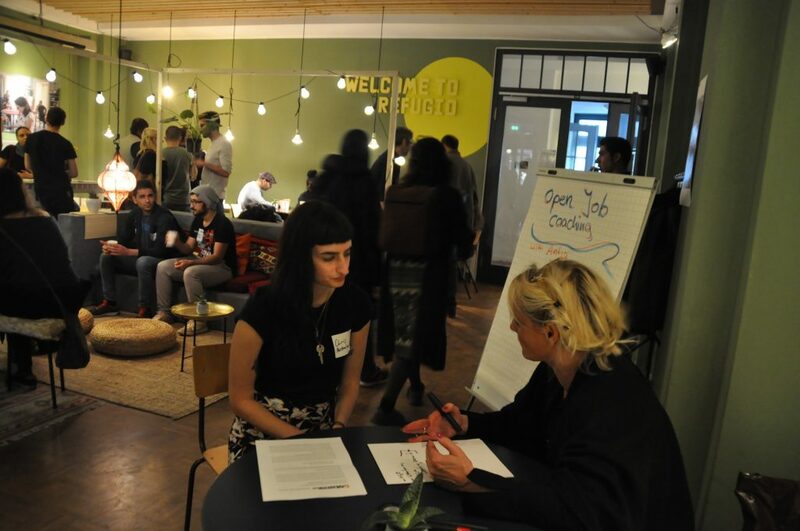 During her many years at the Berliner Wirtschaftsförderung Berlin Partner, Antje developed and ran the Berliner Welcome Portal – a huge platform on how to navigate as a newcomer in the Berlin job market. She regularly blogs about employment issues. At GSBTB Antje is the job market and employment specialist. A qualified business economist with a focus on HR and marketing, she is also a certified coach and business mediator with qualifications in psychology and psychotherapeutic conversations. GSBTB offers these coaching hours two times per month – one at every Community Team Up event as well as one at the GSBTB office for longer, more in-depth conversations in a quiet setting. Please keep an eye on our events page for the next coaching sessions.